Italy has chosen a full-figured woman as new beauty queen, proud of her ample body weighing in at a hefty 170 kilos (375 pounds). 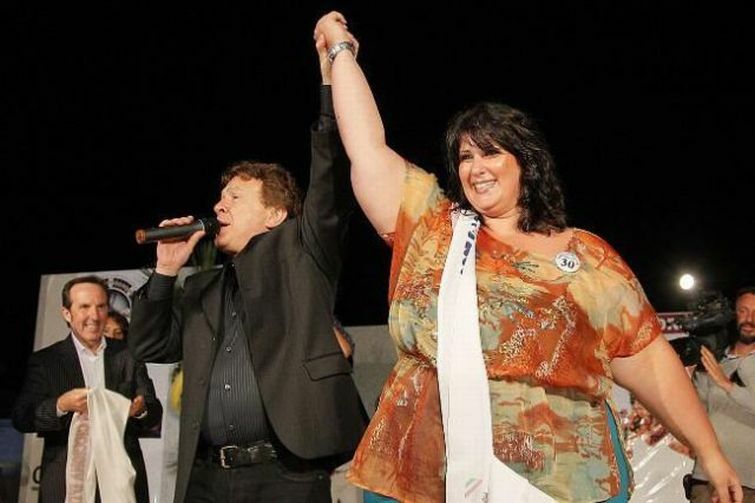 The new beauty queen of Italy is a chubby woman Angela Scognamiglio. Angela said she was “very moved” when she was named Saturday night as the new “Miss Chubby” at the complex-free contest held in the Tuscany village of Forcoli, near the city of Pisa.